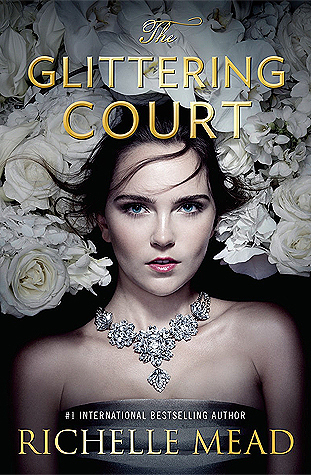 Happy Paperback Release day to the fabulous Richelle Mead’s The Glittering Court! To celebrate the release of this novel, PenguinTeen is hosting a giveaway, and you could win 1 of 10 copies of The Glittering Court! Not familiar with Richelle Mead? Well, just look at her fabulousness! 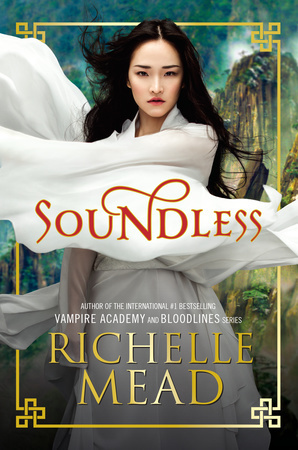 R ICHELLE MEAD is the #1 New York Times, USA Today, and Wall Street Journal bestselling author of the Vampire Academy series and its spin-off series, Bloodlines. Originally from Michigan, she now lives in Seattle, Washington.